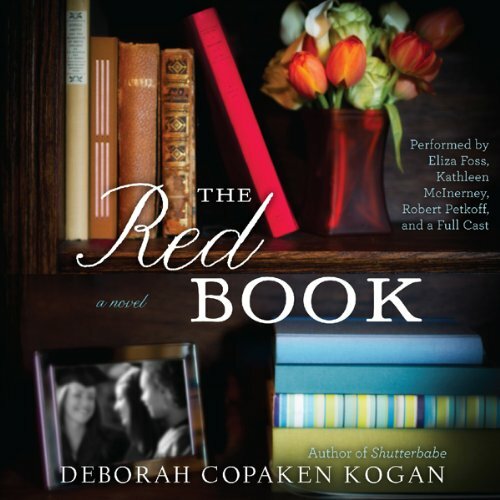 The Big Chill meets The Group in Deborah Copaken Kogan’s wry, lively, and irresistible new novel about a once-close circle of friends at their 20th college reunion. Clover, Addison, Mia, and Jane were roommates at Harvard until their graduation in 1989. Clover, homeschooled on a commune by mixed-race parents, felt woefully out of place. Addison yearned to shed the burden of her Mayflower heritage. Mia mined the depths of her suburban ennui to enact brilliant performances on the Harvard stage. Jane, an adopted Vietnamese war orphan, made sense of her fractured world through words. Twenty years later, their lives are in free fall. Clover, once a securities broker with Lehman, is out of a job and struggling to reproduce before her fertility window slams shut. Addison’s marriage to a writer’s-blocked novelist is as stale as her so-called career as a painter. Hollywood shut its gold-plated gates to Mia, who now stays home with her four children, renovating and acquiring faster than her director husband can pay the bills. Jane, the Paris bureau chief for a newspaper whose foreign bureaus are now shuttered, is caught in a vortex of loss. Like all Harvard grads, they’ve kept abreast of one another via the red book, a class report published every five years, containing brief autobiographical essays by fellow alumni. But there’s the story we tell the world, and then there’s the real story, as these former classmates will learn during their 20th reunion weekend, when they arrive with their families, their histories, their dashed dreams, and their secret yearnings to a relationship-changing, score-settling, unforgettable weekend. If you want to "escape" to reality - this is the listen for you. This story mimics real life "troubles" that we all face everyday. There isn't any "wow" moment - but in the end - everything works out - (just like in life). I enjoyed the story - the narrators were great - and over-all it was a very good listen!